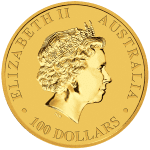 The 1 troy oz. 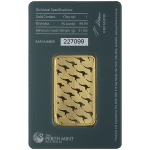 American Gold Eagle bullion coin is produced by the United States Mint. It was first minted in 1986. 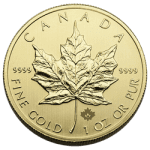 It is the official gold bullion coin of America. 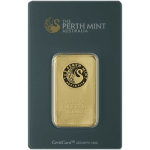 Besides the bullion version of this coin, uncirculated and proof versions of this coin have also been produced. This coin is recognized for its durability and exquisite design incorporating Lady Liberty and a majestic family of eagles. 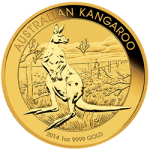 It has become one of the most desired bullion coins throughout the United States and the rest of the world. 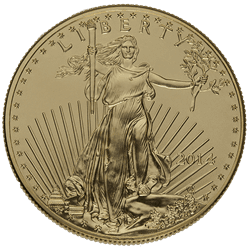 Coin investors and collectors are drawn to the American Gold Eagle for its ability to fund Individual Retirement Account (IRA) investments. 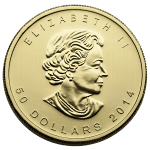 This bullion coin has a face value of 50 U.S. Dollars and is composed of 22 karat gold. It has a diameter of 32.7 mm. and a thickness of 2.87 mm. 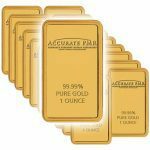 Accurate Precious Metals Refineries is a trusted bullion dealer in Salem, Oregon we offer the 1 oz. 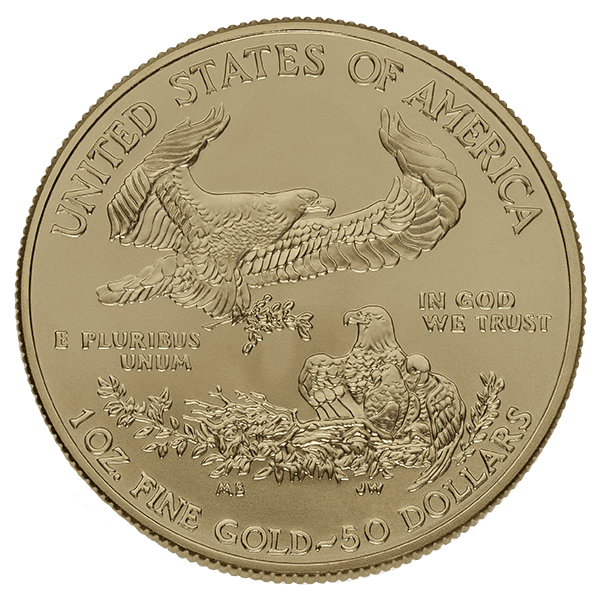 American Gold Eagles. If you are interested in this coin, please click the “contact us” button to either call or send us a message.